Has your child been taken or kept abroad without your consent or knowledge? The unauthorised removal or retention of children abroad is a specialised area involving international conventions, English and foreign laws. Where a child has been removed abroad and where countries are party to The Hague Convention on International Child Abduction, a request can be made to that country for the child to be returned. Are worried that your child is at risk of being abducted? If you are worried that your child is at risk of being abducted, there are practical steps that can be taken to prevent this from happening such as obtaining a Court order, notifying the passport office that a passport should not be issued for this child (this may include contacting the embassy or consulate in another country if the other parent is of another nationality) and in some cases a port alert may be required. We encourage you to contact our Family Law team as soon as possible so that we are able to advise you effectively. 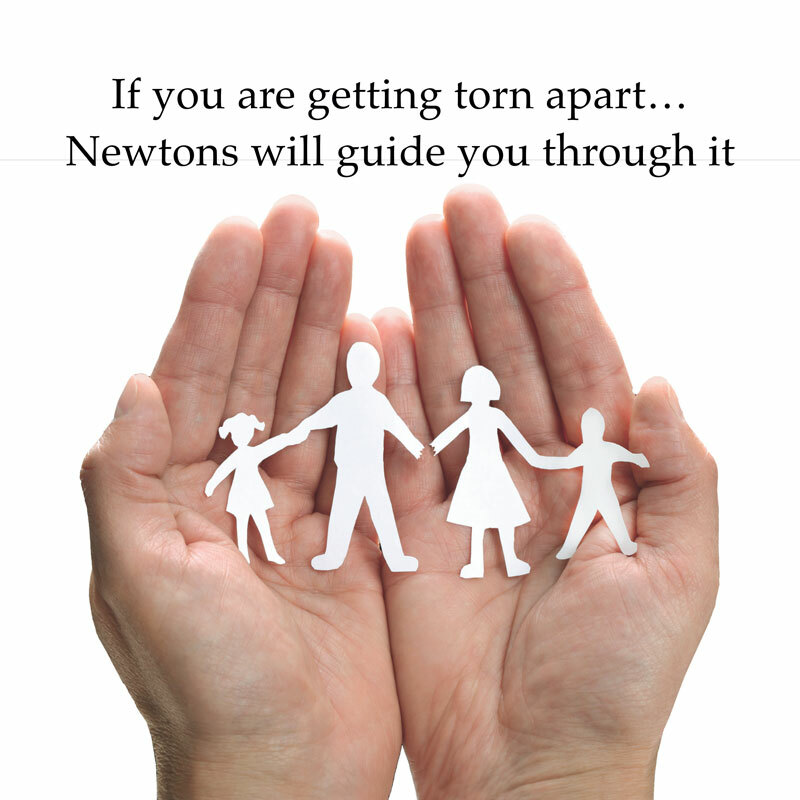 At Newtons, our specialist children lawyers are on hand to advise and guide you through this complex and difficult area of law. Please call us to find out how we can help. We have offices throughout Yorkshire, Teesside and County Durham. Including: Knaresborough, Harrogate, York, Ripon, Darlington, Richmond, Stokesley, Northallerton, Thirsk, Beverley, Durham and Stockton. We can talk on the phone or arrange a meeting where we can discuss your options and give you a clear idea of timeframes and costs.